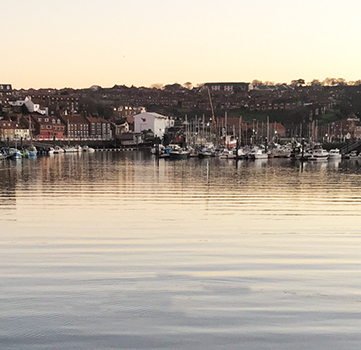 Elford House is a beautiful, sympathetically-renovated Edwardian guest house ideally situated for those holiday makers seeking a base near the centre of Whitby with the beach, harbour, shops and all other local amenities just a 10 minute walk away. 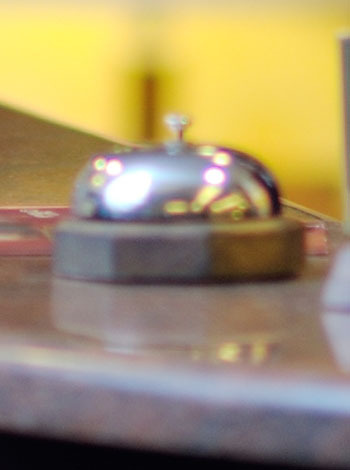 What makes Elford House different is that we deliver a continental style breakfast to your room. No getting up too early, all you need to do is relax. We now operate a self check in system so you can arrive any time after 13.00. Just let us know and we will send you the code. "The breakfast is just brilliant," that's what our guests think. Check out our reviews on freetobook. The pamper hamper includes a variety of goodies including: cereals, milk, juice and yogurt, boiled eggs and freshly baked French bread or croissants with a selections of jams, cheeses and fresh fruit. We also offer gluten free cereals and bread and soya milk. A lighter alternative to the full English. What better way to start the day ? 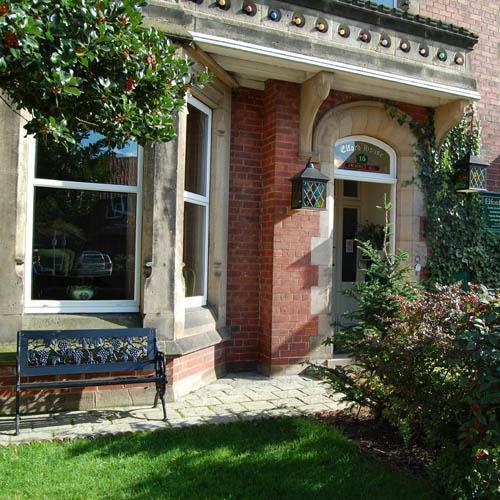 We have FREE WiFi in all our rooms and FREE private off road parking for all our guests, a huge bonus in Whitby. Reservation is not needed. We do not cater for children and you must be over 18 years to book with us. 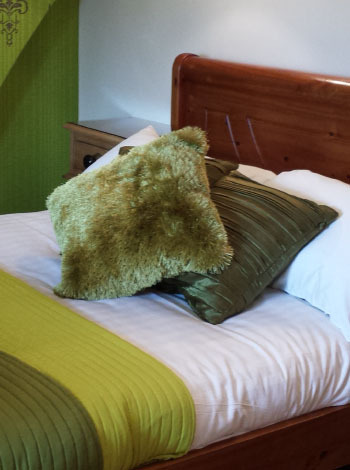 We do not accommodate stag and hen parties and we do not have any facilities for pets. 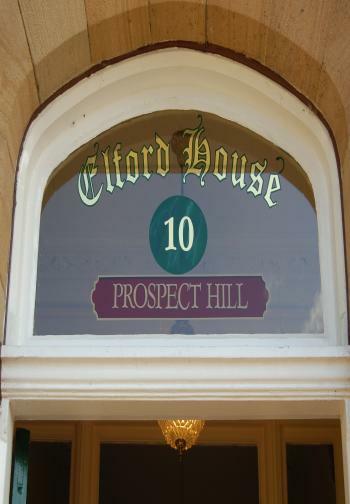 Please note for everyone's comfort and enjoyment Elford House is a totally non- smoking environment and may not be suitable for smokers.